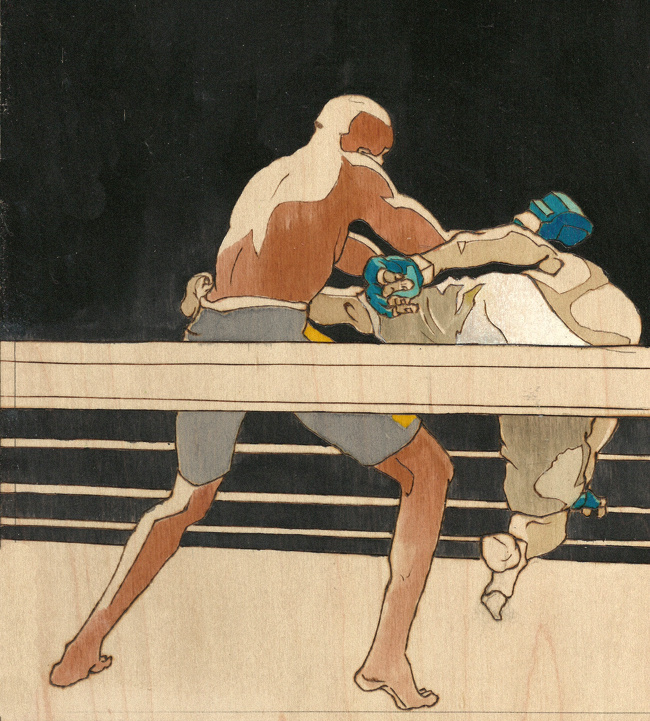 Not all MMA legacies can be measured in championship runs, takedown defense percentages, or total strikes landed. Some are born out of pure audaciousness--recognizing a single moment pregnant with possibilities and acting on it. What William Blake might have called "holding eternity in an hour" if William Blake had been an MMA fan. On December 31, 2004, at Pride Shockwave in Japan, Japanese middleweight Ryo Chonan secured his place in MMA history by throwing himself headlong into one single act of daring. 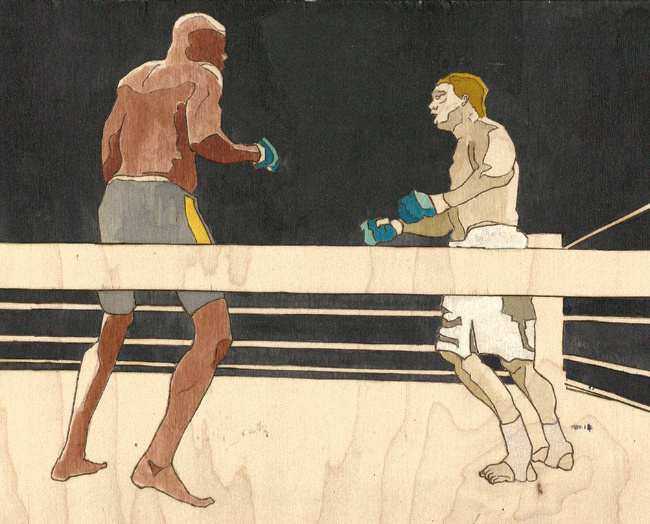 It was during his fight against Anderson Silva, who would go on to become the greatest of all time. 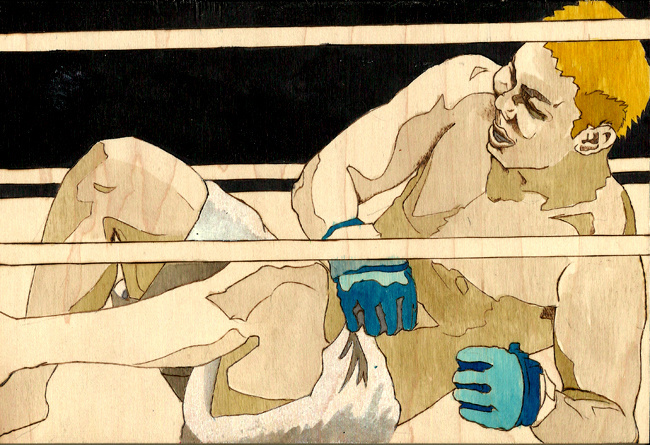 The two men put on a fantastic fight that night, with a young Silva chasing Chonan with combinations and kicks. Chonan, by contrast, fought like a miniature Chael Sonnen, not backing down on the feet, taking the Spider down, and controlling him on the ground. Silva spent so much time on his back that he was penalized with a yellow card for failure to fight aggressively. As time wound down Silva began fighting with urgency, aware that he was behind on the scorecards. Chonan could have "coasted," taken the win on points, and walked out of the Saitama Super Arena with a nice feather in his cap, Instead he squared off with the Muay Thai master and decided that the man who wins by the matrix must also lose by the matrix. All of a sudden Chonan dove sideways through the air, wrapped his legs around Silva’s hips, pulled the Brazilian to the ground, and started wrenching Silva’s foot back. 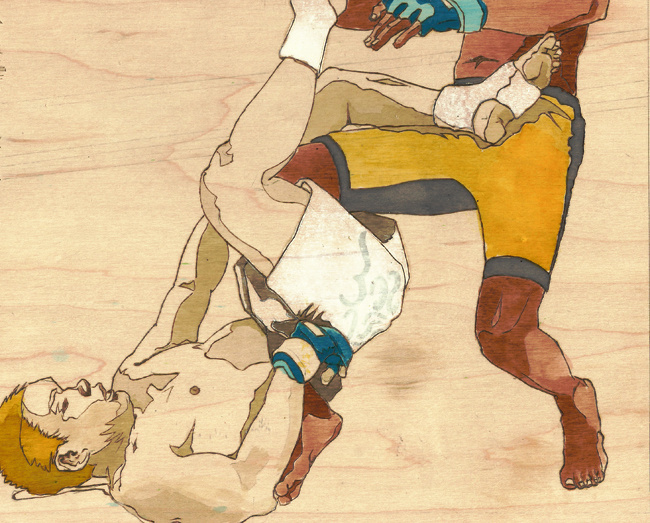 Chonan had pulled off the impossible: a flying scissor into a heel-hook. Silva tapped. The whole thing probably took a second and a half. The grin on Chonan's face after the bell rang was beaming, even boyish. Maybe he was just delighted with himself for pulling off such a improbable move. Or maybe he knew that he’d just had the greatest experience he would ever have in the sport. Chonan would fight 23 more times as a professional, but he must have known even then nothing would ever touch the momentary masterpiece he'd just painted.